When the German Empire and the Allied Forces signed an Armistice on the 11th of November 1918, it was said that this would put an end to the war to end all wars. Nothing could have been further from the truth. While it did put an end to the war in Western Europe, it didn’t in the east nor in the south of Europe. And the peace that ensued after the Paris conference, rather than end wars, would become the cause of many later conflicts. Even today conflicts are raging whose roots can be traced back to Paris 1919. 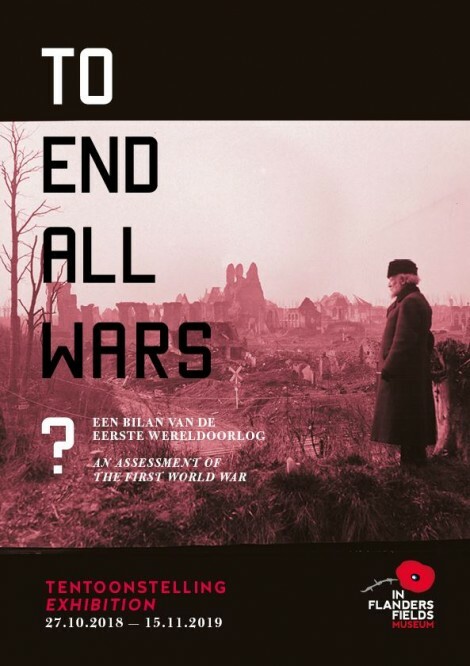 To End All Wars ? puts the cards, or rather the maps on the table. The maps of the war, the ultimate battles leading up to Armistice, and the maps of the new world order that followed.